works seamlessly with xactly incentive. Not really necessary. Could do without it. MindTickle offers the industry's most comprehensive sales enablement solution for onboarding, coaching, and ongoing enablement. 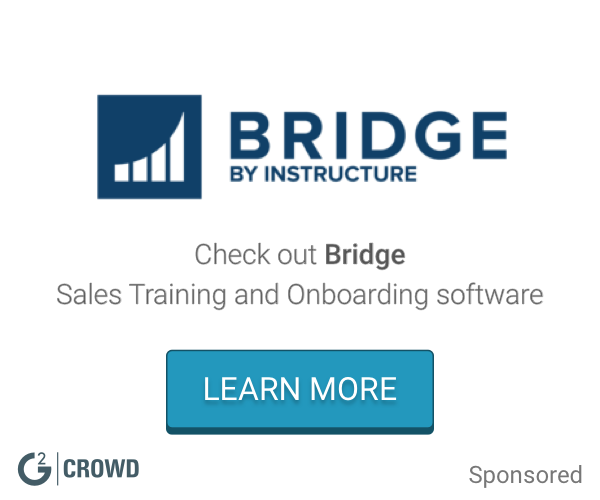 SalesHood is a sales learning platform to elevate sales results using mobile, video, crowdsourcing and content creation to increase team productivity and revenue. Rehearsal is a video-based practice platform. It gives your team a safe place to develop their selling and communication skills so they can perform when it matters. * We monitor all Xactly Inspire reviews to prevent fraudulent reviews and keep review quality high. We do not post reviews by company employees or direct competitors. Validated reviews require the user to submit a screenshot of the product containing their user ID, in order to verify a user is an actual user of the product. Hi there! 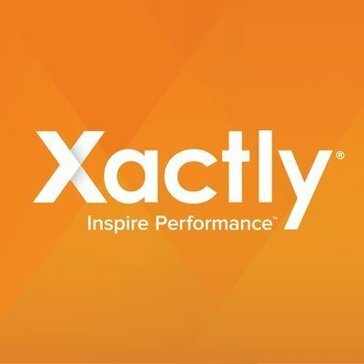 Are you looking to implement a solution like Xactly Inspire?